Two mini-storage facilities want to open near Carbondale, one near Catherine’s Store Road, the other, closer to town. On Tuesday, the Garfield County Commissioners heard from the applicants and from dozens of community members opposed to the projects. The Catherine Store site of Blue Mountain Mini Storage would stand three stories high. 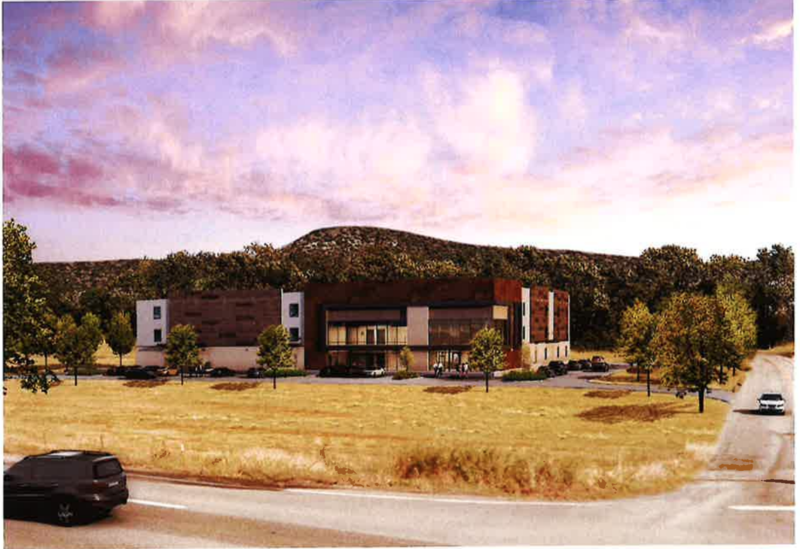 Chad Lee, who represents the applicant, assured the board the the storage facility has an attractive design, more like a “well-designed office building,” where customers can access things like climate-controlled wine storage. Attendees expressed concern about light pollution, traffic and who exactly the storage facility would serve. The Go-Self Storage facility would be located one mile east of Carbondale and would also stand three stories tall. Staff recommended denial of both projects. The commissioners decided to visit the sites in April to have a closer look.